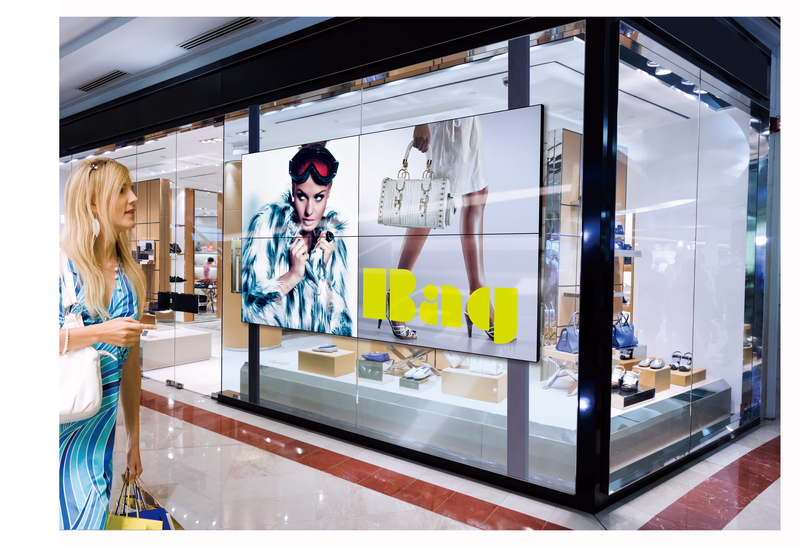 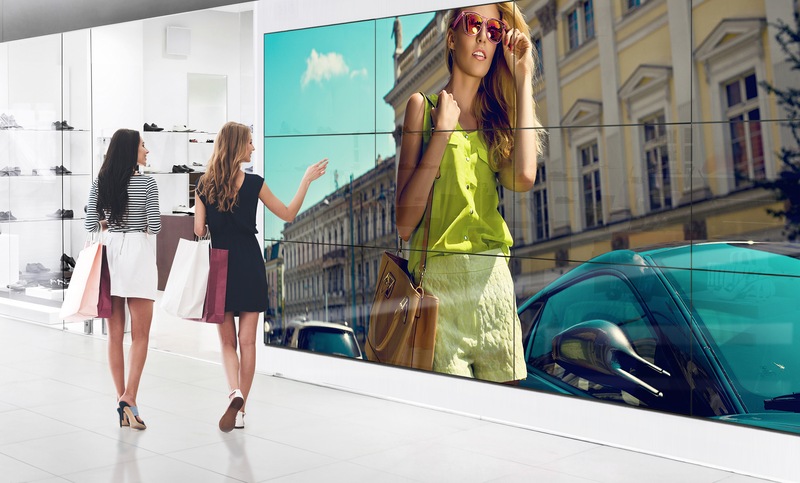 Highly reliable frameless video wall display. 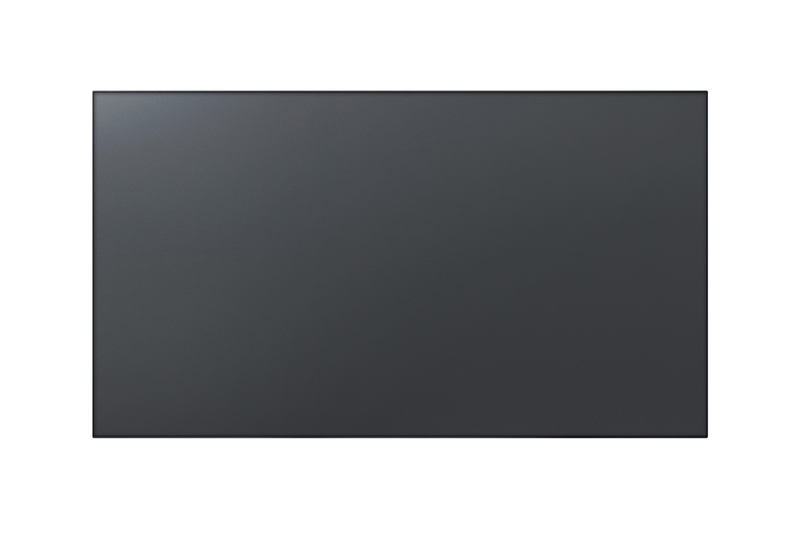 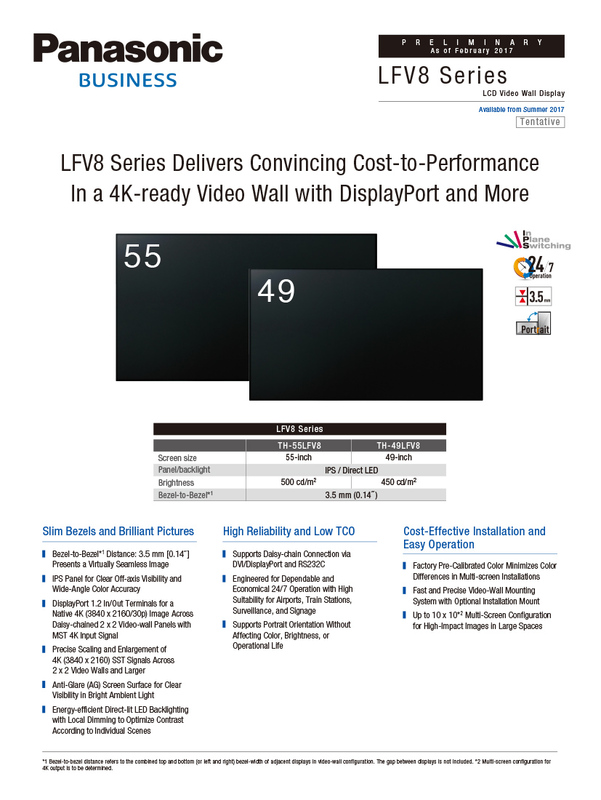 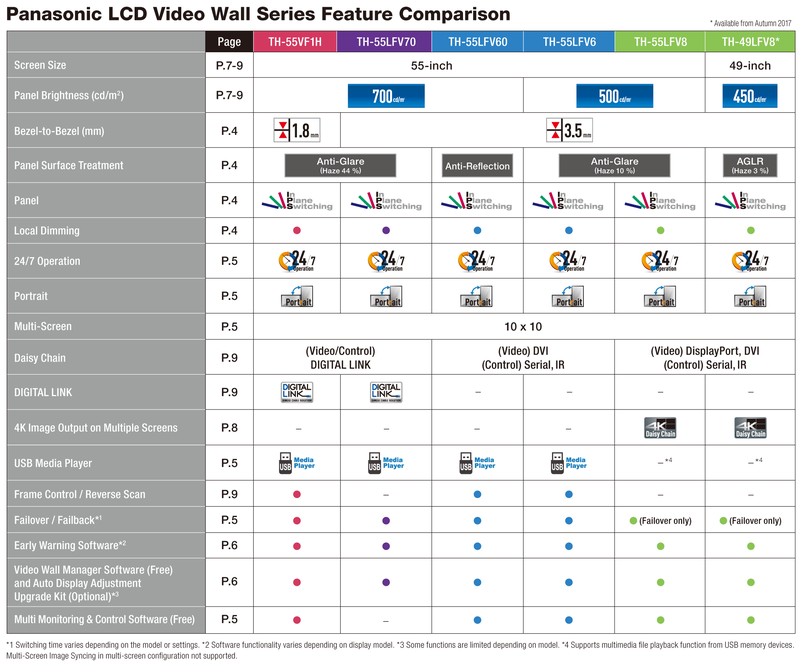 High cost-to-performance display for professional users seeking a 4K video wall solution. 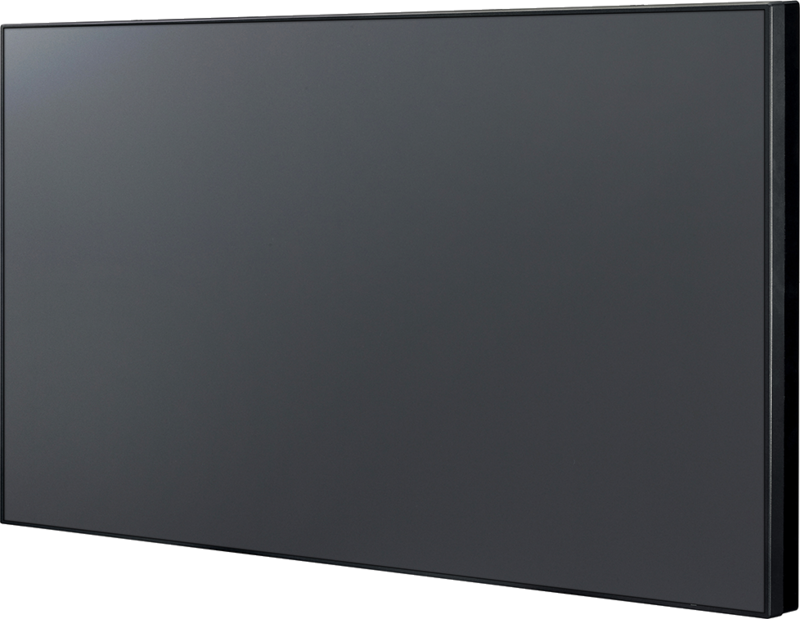 The ultra-narrow bezel-to-bezel distance is just 3.5mm and seems to disappear at a distance, giving the impression of a wall of videos. 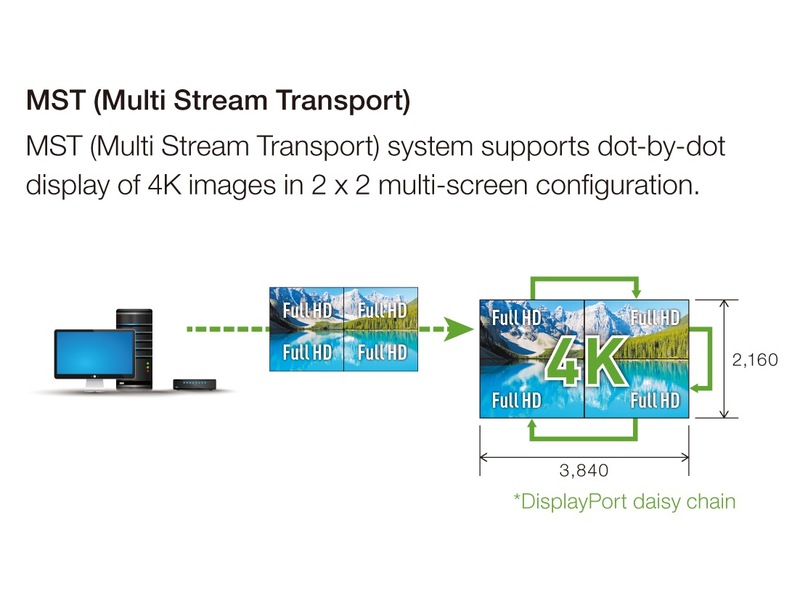 With native 4K-capable DisplayPort inputs and outputs, the screens allow you to display 4K images when used a 2X2 configuration and above. 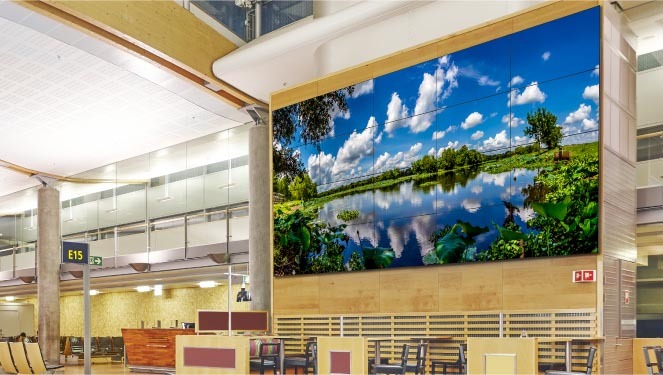 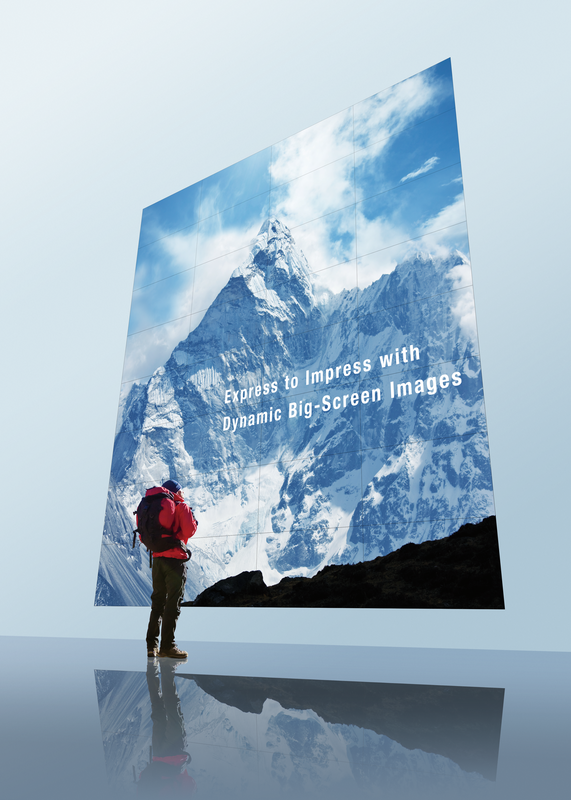 The screens, which are available in 49 and 55-inches at 450 cd/m² and 500 cd/m² brightness respectively, allow you to enlarge and scale Ultra High Definition (3840 x 2160/30p) across large video walls. 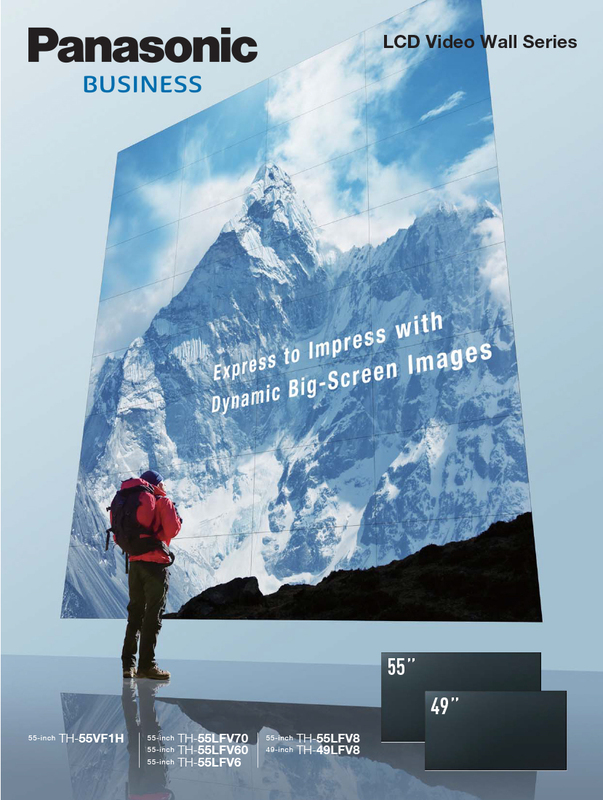 The anti-glare surface treatment and IPS Panel combine to give vivid colours and a high-quality picture when viewed from any angle. 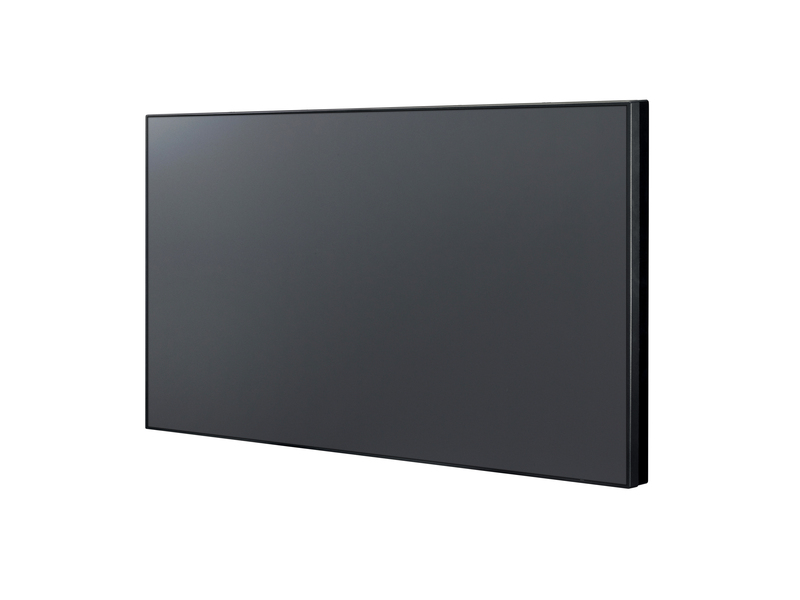 Local dimming technology optimises the image contrast to suit individual images, giving deeper blacks and brighter highlights. 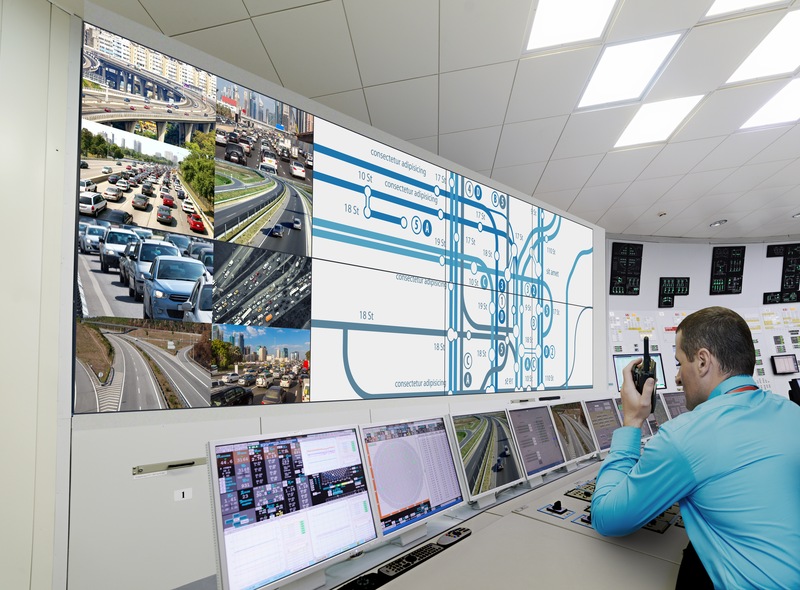 Dependable and economical even when used continuously, the screens are perfect for mission critical use in surveillance control rooms or airport signage. 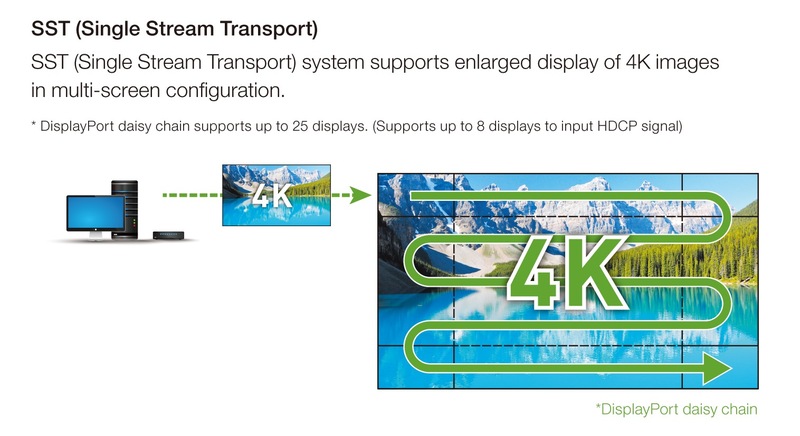 Portrait mode doesn’t affect the operational life of the display, making it suitable for all kinds of installation. 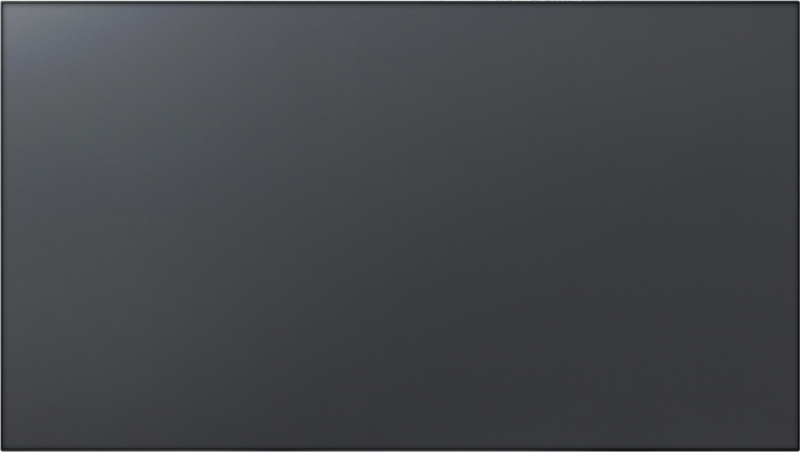 Backlight brightness is optimized to extend product life in Long Life Mode while the Auto Brightness Adjustment function corrects brightness automatically to counteract backlight deterioration and maintain constant brightness for longer. 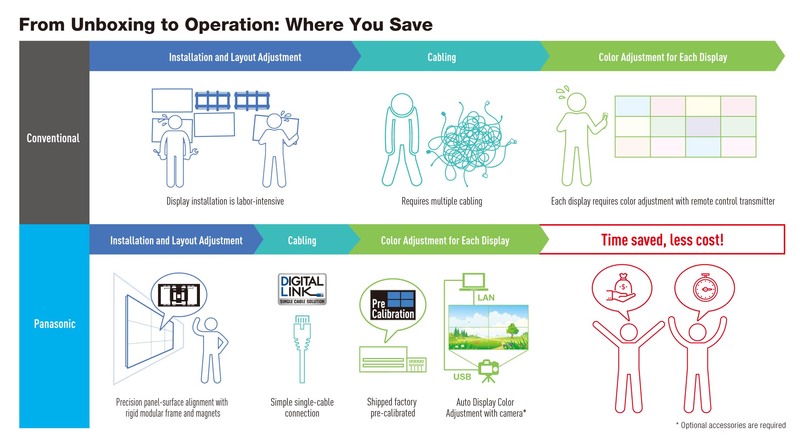 * Figure is approximate when operating continuously for 24 hours x 365 days. 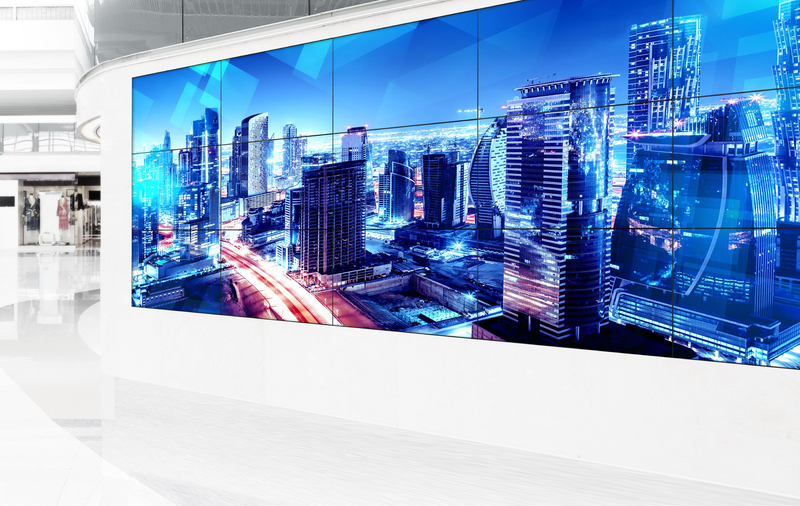 Our fast, precise video-wall-mounting system cuts installation time in half and, to make things even simpler, the screens are professionally pre-calibrated to keep colour differences to a minimum in multi-screen installations. 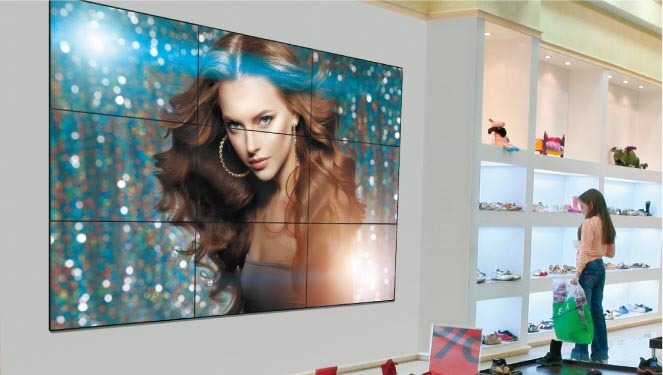 The screens can be installed in either portrait or landscape orientation to give you more flexible installation options. 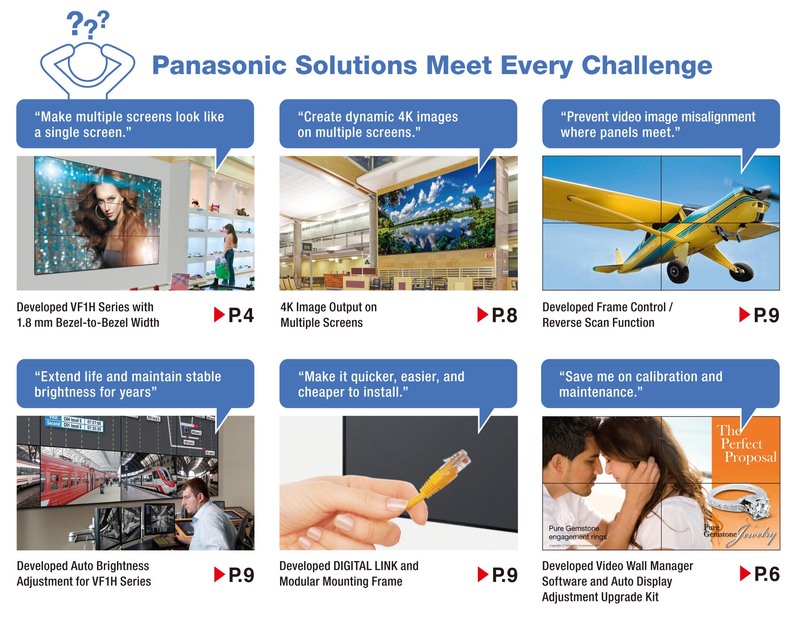 I addition, Panasonic's free Video Wall Manager software and the an optional TY-VUK10 Auto Camera Adjustment Kit will allow you to adjust display settings, and control and manage data via PC. Magnetic mounting system for 55" video wall landscape installations. 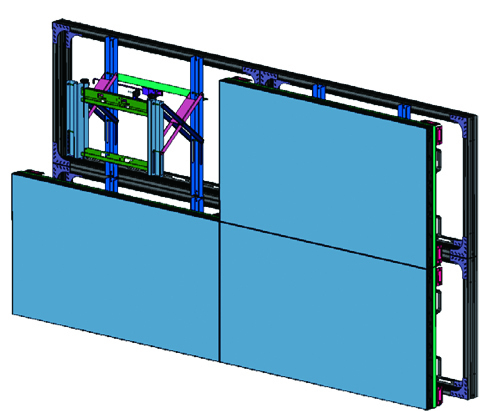 Saves time, reduces labor cost, eliminates panel-surface alignment inconsistencies.